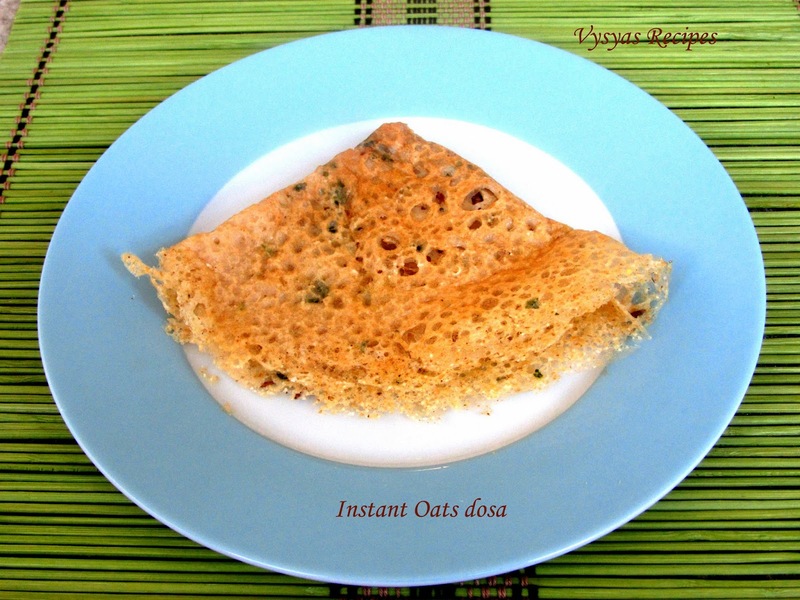 This oats Dosa is very instant and healthy. benefits of oats includes which Provides high levels of fiber low levels of fat, and high levels of protein.Stabilizes blood sugar and reduces risk of diabetes.Contains lignans which protect against heart disease and cancer.Contains unique antioxidants beneficial for heart disease.Enhances immune response to disease. Dry roast the oats for 3- 4 minutes in kadai till you get aroma.Allow to it cool down and then powder it. 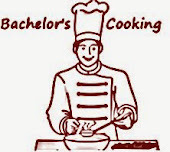 The consistency should be like thick butter milk consistency. 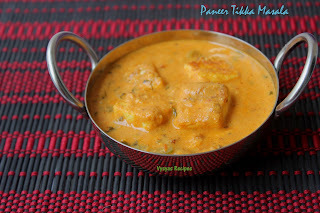 While preparing dosa first fill the corners , then inner gaps with batter. 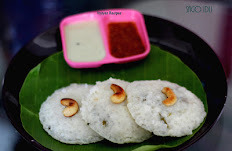 (i.e Pour like rava dosa). 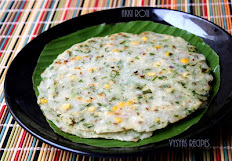 Drizzle some oil, when one side is cooked and it turns crisp at the edges, flip the dosa, when both sides are cooked remove it from tawa. 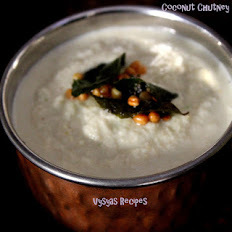 serve hot with any kind of chutneys. 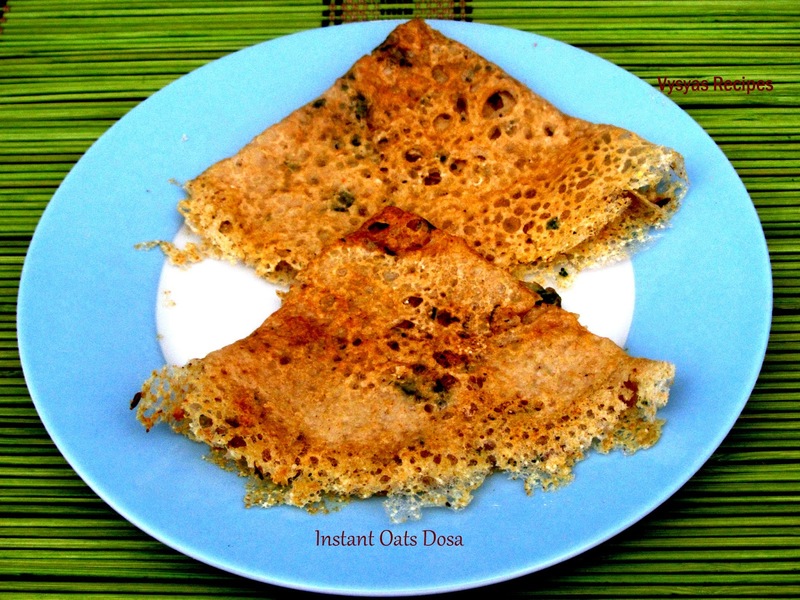 Crispy and tasty oats dosa!